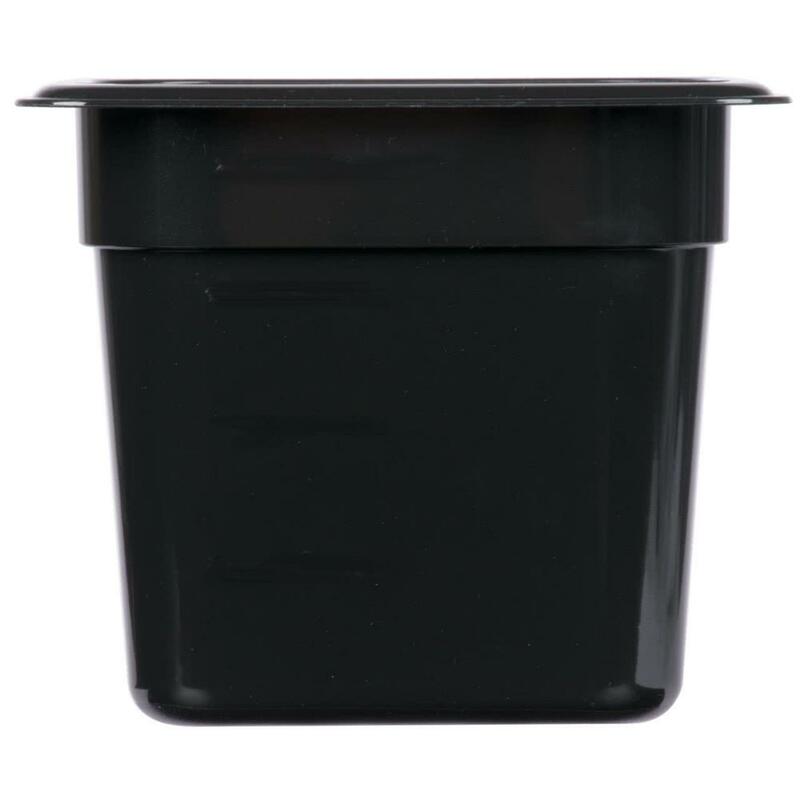 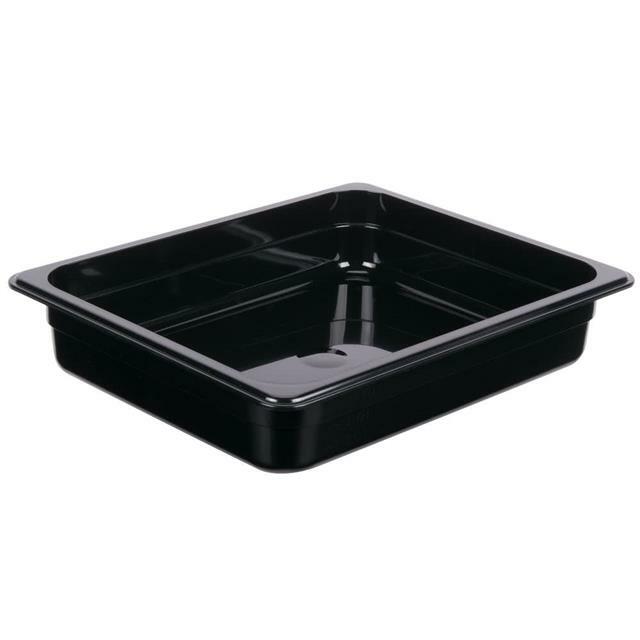 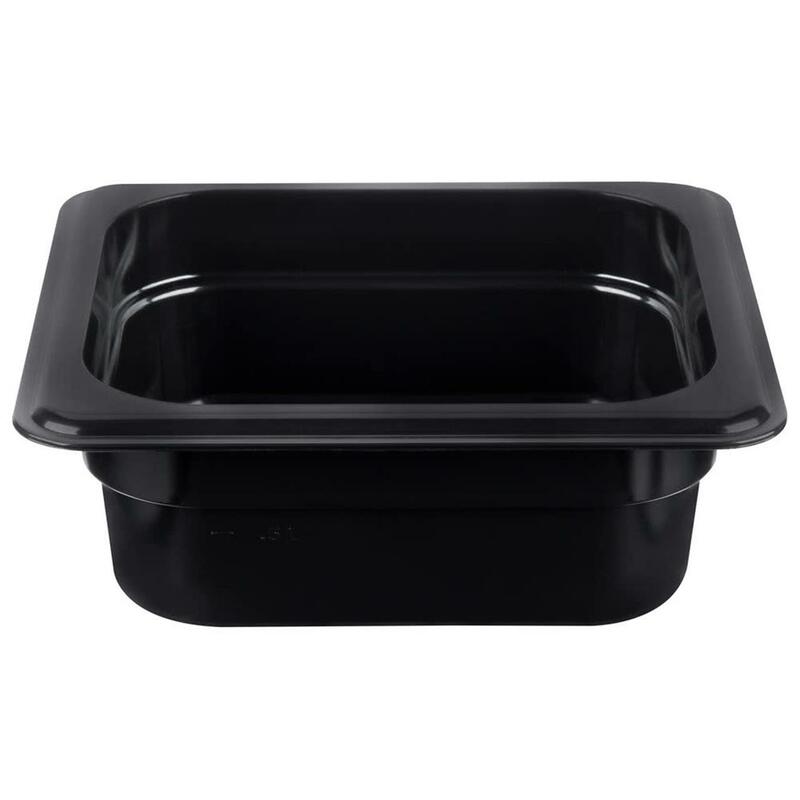 KH 1/6 Size Steam Pan Polycarbonate Black is a popular item within the hospitality industry. 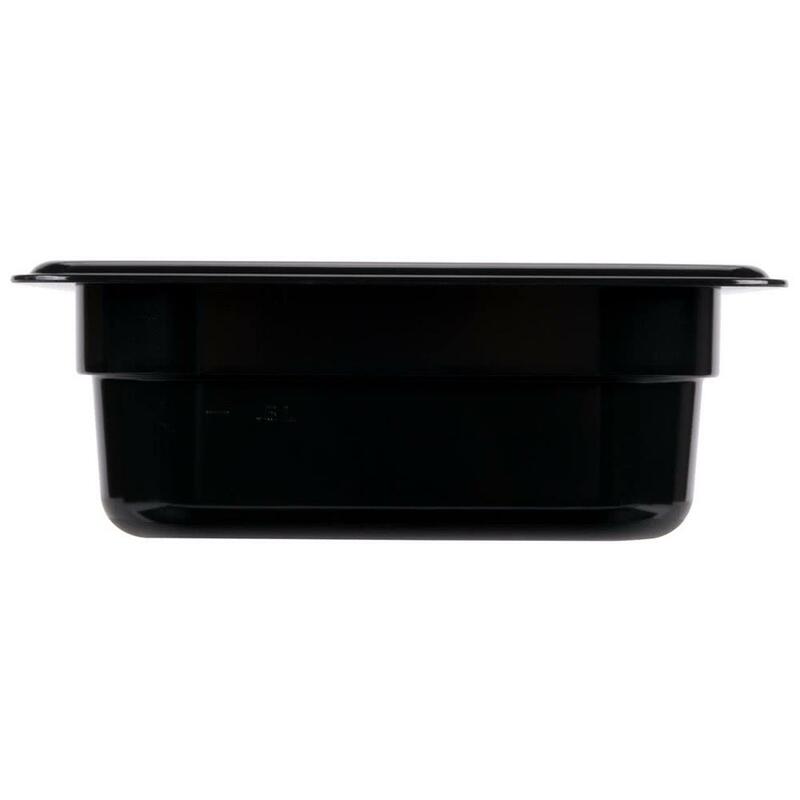 KH 1/6 Size Steam Pan Polycarbonate Black is used in Australian restaurants, kitchens, salad bars, take-away business and similar food cooking areas to help cooks get the job done. 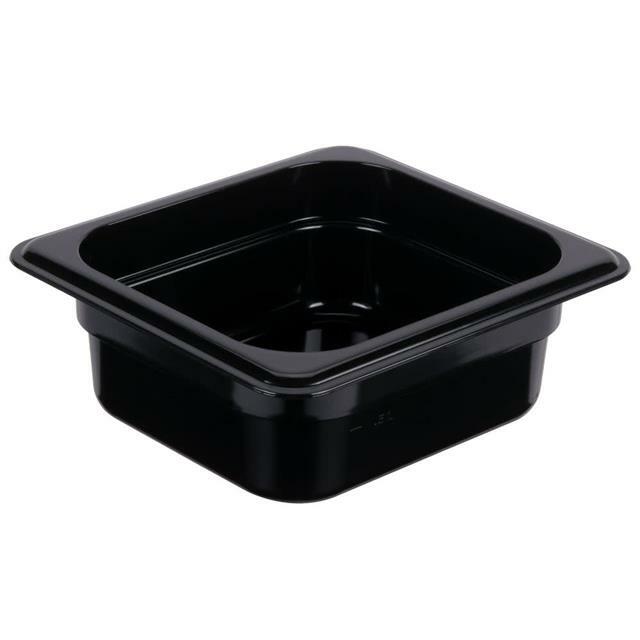 Firstly, this food safe black steam pans meets Australian food safety regulations. 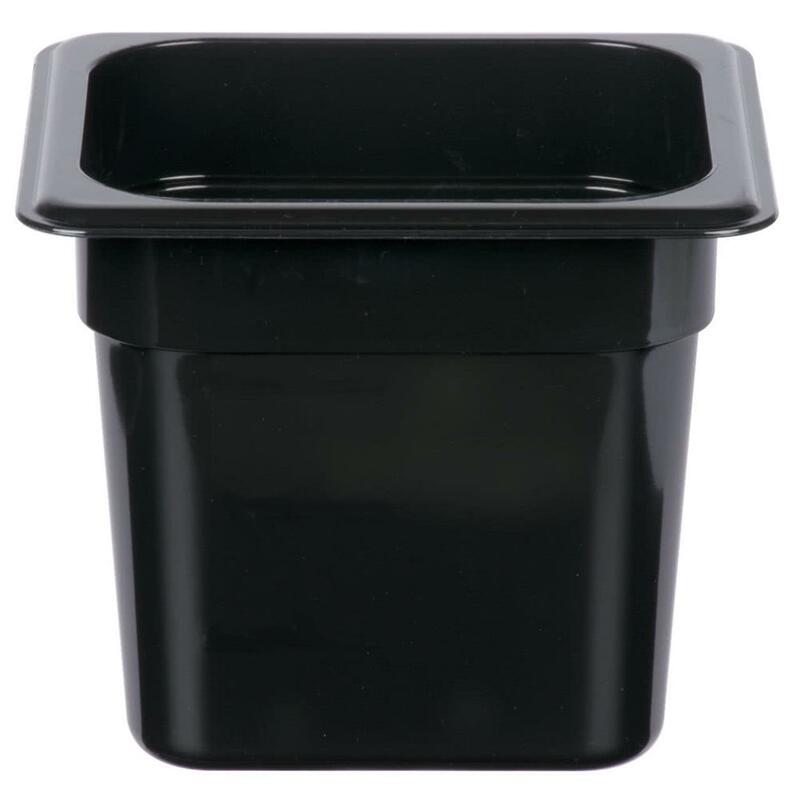 Secondly, the durable salad spinner is stackable and features two-tiers for complete separate spinning of raw food. 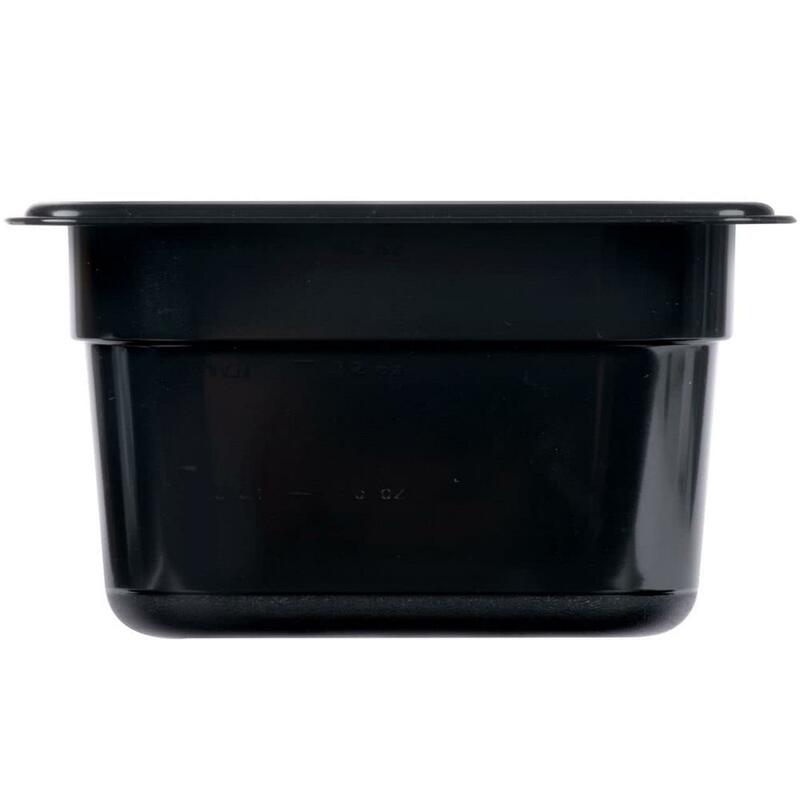 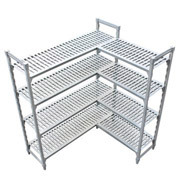 The polycarbonate construction is resistant to food odours and stains. 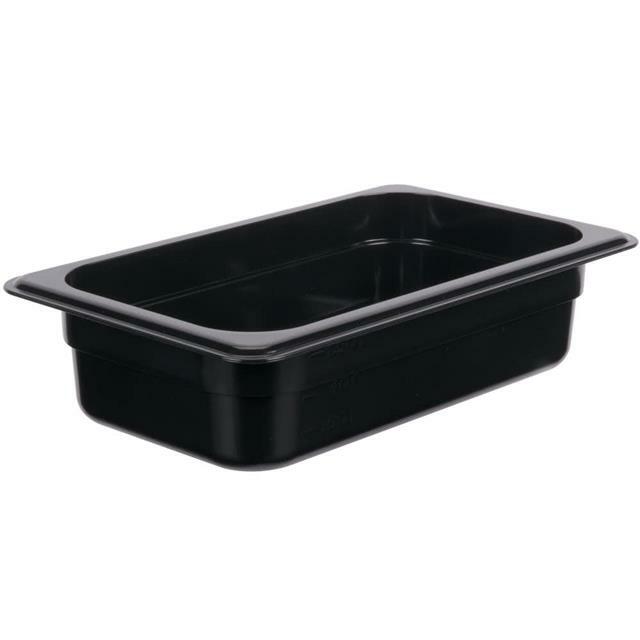 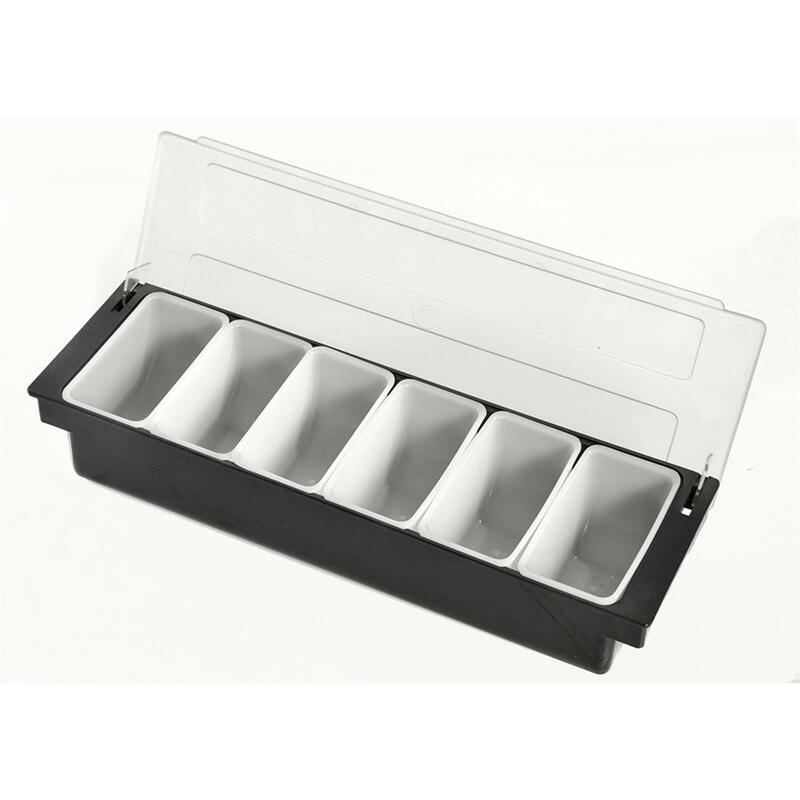 Ideal for cold foods like lettuce, cabbage, kale, pickles, tomato’s, cheese, avocado and fetta. 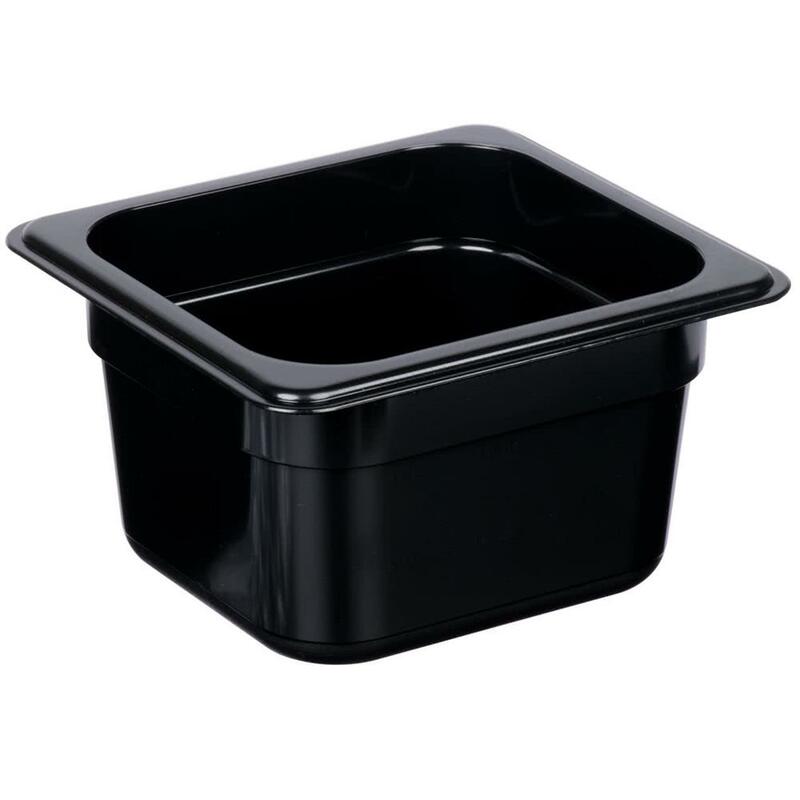 The strong durable designed for easy filling and cleaning of raw food material. 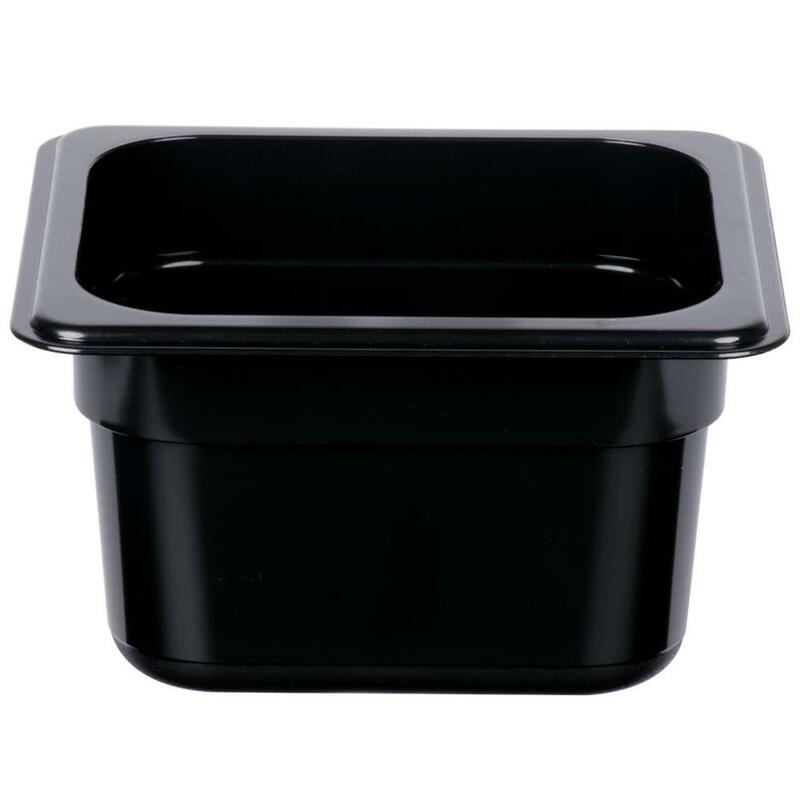 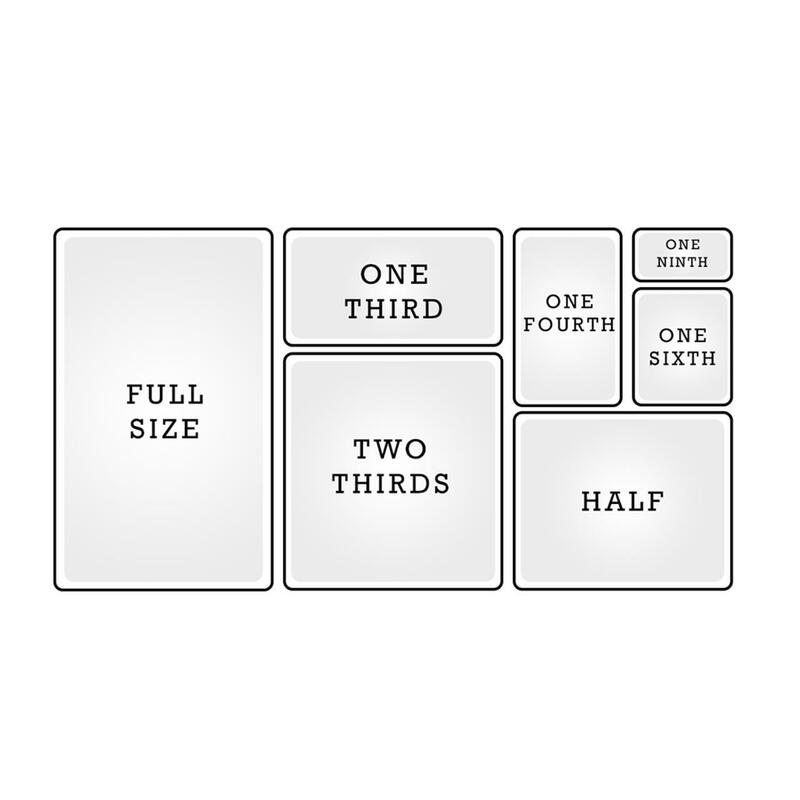 Therefore makes the black steam pan the perfect kitchen item for any kitchen or even at home. 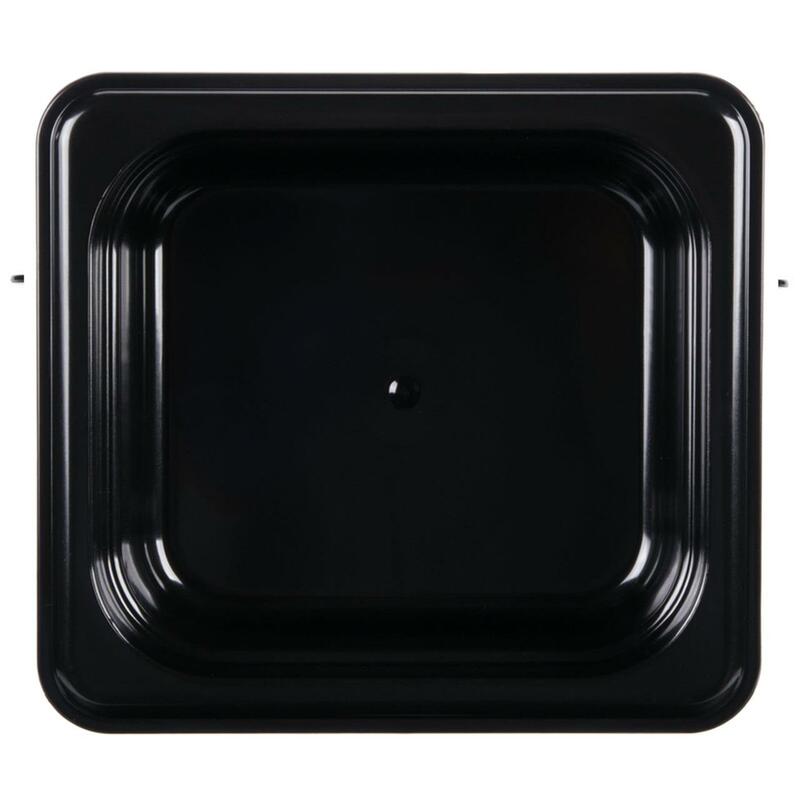 Cleaning the steam pan is a breeze simply hand wash or dish wash under normal conditions.